A D-subminiature connector, also known as a D-sub, is a ubiquitous connector type named for its distinctive D-shaped metal shell. 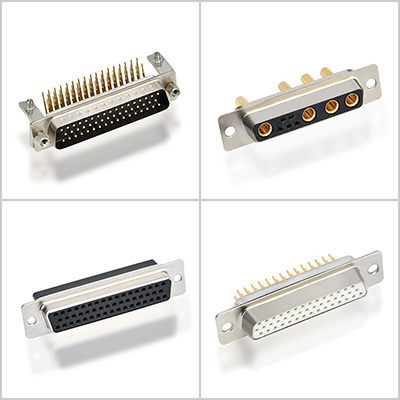 It is used in a broad variety of applications from consumer products to satellite equipment，D-sub connectors contain two or more parallel rows of contacts surrounded by a characteristic D-shaped metal shell.Several methods are used to connect the system circuitry to the contacts in D-sub connectors, including crimp, solder cup, PCB solder, PCB press-fit and wire wrap connections. 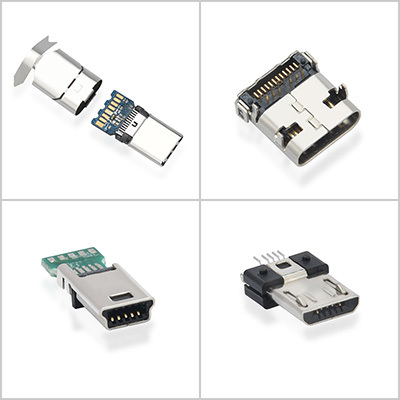 D-sub connectors work with a wide variety of electronics. 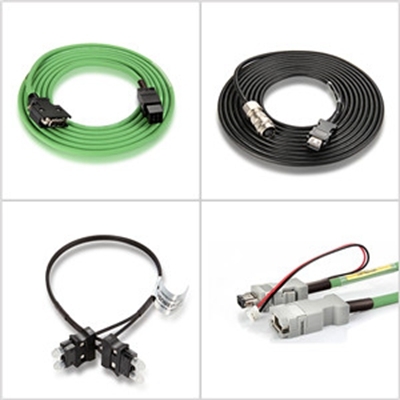 They are often found on communications ports, creating connections between different products such as computers, printers, and power supply units. We produce and design almost every kinds of Servo Motor Cables such as Delta,Mitsubishi,Panasonic,Yaskawa etc.Servo motor cable are flexible cables having special EMC- performance due to double shielded, low capacitance design. Ideal for frequency converters for variable speed of 3 phase AC motors, small, medium and large sizes. This type cable having a special concentric conductor array design, where earth conductor is split into 3 individuals. This 3+3 design allows symmetry against common-mode disturbance effect. This design also improves EMC noise situation of the whole drive system. Cables are suitable in dry, damp and wet rooms/ locations. More than 10 years,cooperated with worldwide manufacturrers and wholesaler. Lean production, certified raw-material and stable vendor to ensure the quality of product. Professional team with ERP system to provide the best service for you. To satisfy the production demand.We worked out the technologically appropriate facilities. To make sure the quality of our products we introduced advanced testing equipments.More than 10 people Inspection Team strictly control the quality .We have salt spray test for the input raw material ,then start for appearance testing , functional testing ,assembly testing ,final full inspection. ensure the qualified rate can reach 99.9% . We have an advanced and integrated PMC operation system, closely cooperating with the production lines. In addition, we have sufficient labor workers so that we can promise a satisfactory delivery time. ADAM has the outstanding R&D team which can help you develop a strong design that adheres to manufacturing capabilities and specifications for you. We had designed 3RC for Panasonic. And electronic plugs for a game factory. Your products can be customized for any of your specific requirements. Adam is dedicated to stay in the forefront of technology providing our customers with the products and services needed to help solve business and technical challenges, improving productivity and success. Building on the technical knowledge of our engineering staff, backed by our quality manufacturing expertise, our mission is to provide high quality, high performance, state-of-the-art product solutions.